Pro Evolution Soccer Brand Manager Adam Bhatti once more tweeted PES 2015 faces pictures - and this time they are from the PC version! 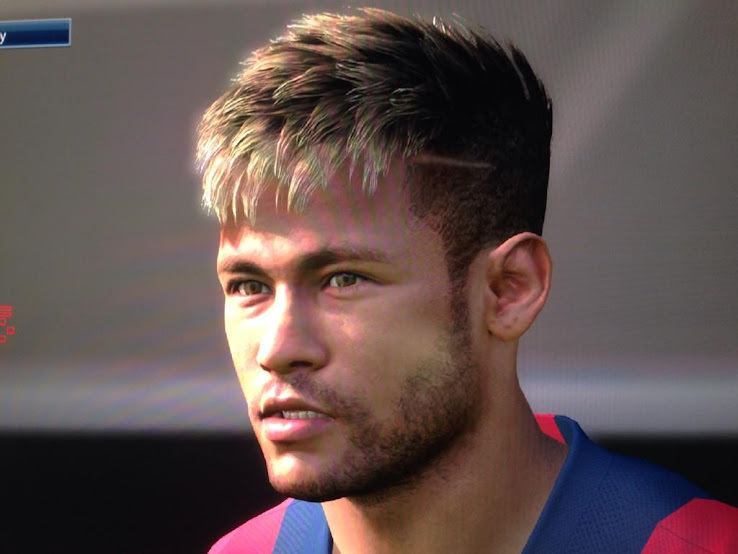 The new PES 2015 PC version Gareth Bale screenshot shows great detail in the texture and lighting of the face, quite a relief for the PC gamers following Konami's announcement that PES 2015 on PC wouldn't be on par with the PS4 and Xbox One versions (graphically). 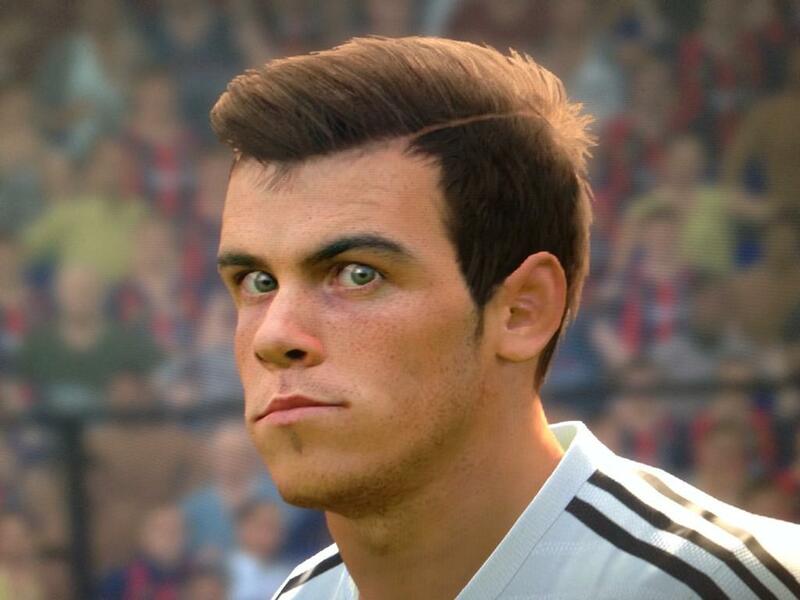 You can compare the new Gareth Bale PES 2015 PC face with the PES 2015 PS3 faces released by Bhatti two days ago. 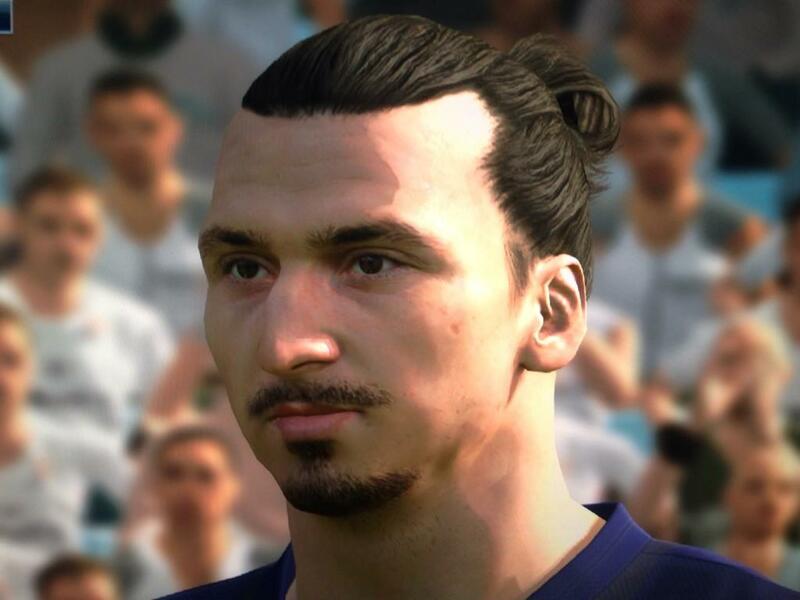 These are photos of the Gareth Bale, Zlatan Ibrahimović and Neymar faces in PES 2015 on PC.